Drivers planning to travel east from Seattle on Highway 520 this weekend should prepare for an alternative route as eastbound lanes will be closed. The lanes will be closed from 11 p.m. Friday until 5 a.m. Monday between Montlake Boulevard and 92nd Avenue Northeast on the Eastside. All westbound lanes and ramps will remain open throughout the weekend. The closure will allow crews to replace 1,750 lights beneath the Highway 520 lids at Evergreen Point Road, 84th Avenue Northeast and 92nd Avenue Northeast. Lights over the westbound lanes were replaced earlier this month. The Washington state Department of Transportation says eastbound travelers should take Interstate 90 or drive around Lake Washington. 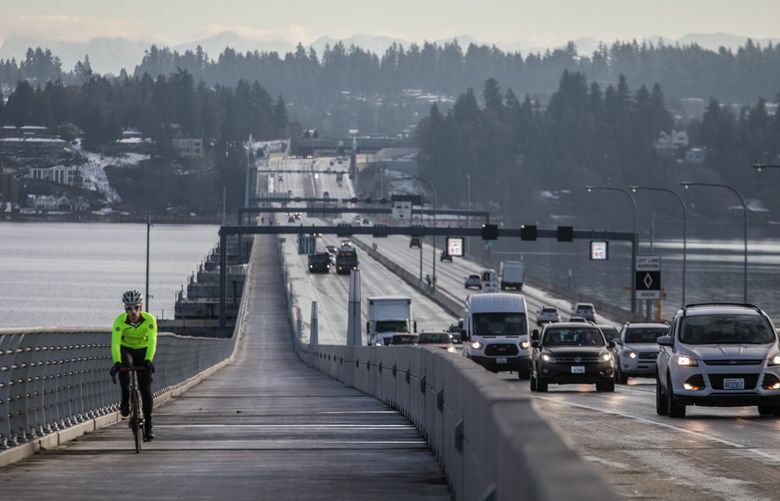 The Highway 520 bicycle and pedestrian trail will remain open.